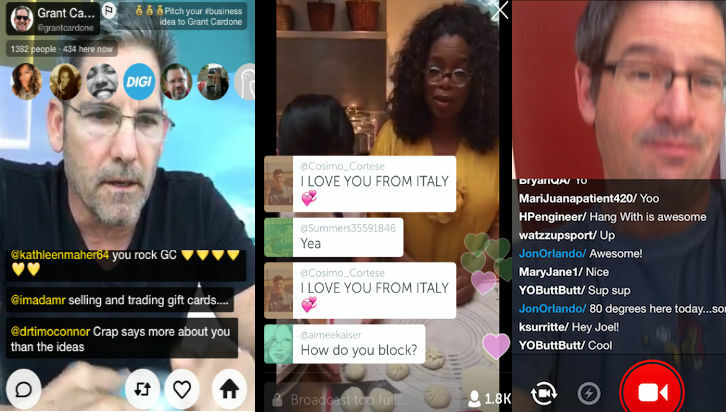 Home/Blog/Mobile Live Streaming For Business: Periscope, Meerkat, or Hang W/? Got smartphone! Got Periscope, Meerkat, or Hang W/ (pronounced “hang with”)? No? Then allow me to school you on the current growing trend of mobile live streaming in social media marketing and why you should pay attention to it. First know that mobile live streaming is not new–Ustream, popular live streaming app also had a mobile version! But, with these new content creation tools, instead of streaming to a webpage or website the video stream is consumed where it’s created–on mobile. And according to current marketing statistics, mobile is where we spend most of our time searching and sharing content. 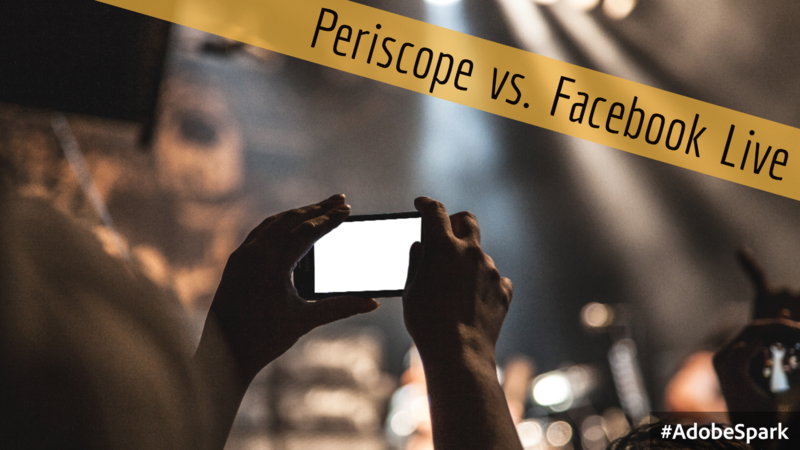 So, how should you be using these tools to grow your business, and which mobile live streaming app should you choose? 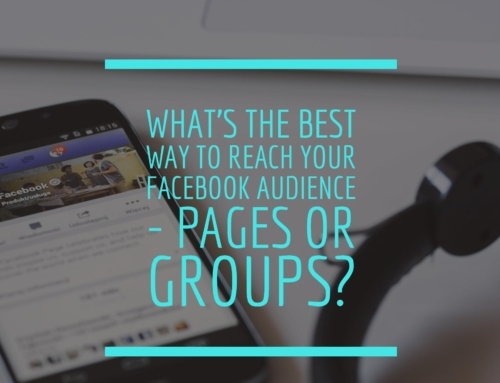 Depending on your goals and how you want to engage with your audience you definitely may find one app more suitable than the other. Do not assume they are all the same. Each of the three mentioned here about have advantages and disadvantages. Honestly, I would suggest test driving each of them! Like buying a new car, test drive these apps for ease of use, engagement , and content playback. Meerkat made its debut at 2015’s South Southwest Conference. It’s content is live-only meaning Meerkat doesn’t save it. However, you can save your video to your phone. Once you began streaming all your Twitter followers will see a tweet about it in their timeline. If your followers have the app, they will also receive push notifications. While watching they can comment, like, and retweet any stream to their followers in real time. That helps increase your Meerkat score which adds an element of gaming to the app. One major advantage to Meerkat over the others is that you can schedule your streams in advance and tweet that info to your followers. One major disadvantage is that everything you do on Meerkat becomes a tweet to your followers. So each time you comment, like, and of course, retweet your followers will see it. Speaking of comments or chatting, with Meerkat you can conveniently scroll through them if you they appear quicker than you can read them. You should know too, that if you’re really interactive on Meerkat, every action you take on the app is tweeted. That can be a bit annoying for your followers if you clog up their timelines. Admittedly, Periscope has become my new fav. 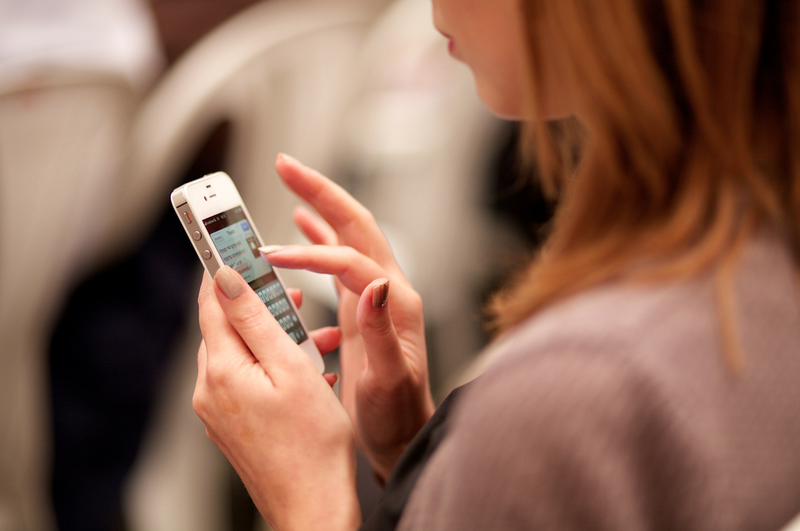 It’s Twitter’s baby, meaning it’s fully integrated with the social platform. But, unlike Meerkat every interaction isn’t broadcast to your Twitter feed. But like the other apps, when you start “scoping” your Twitter followers are notified via a tweet with the link to your individual stream. Once you stop streaming you have the option of allowing it to replay on Periscope for 24 hours. So during and after your stream viewers can share the content via Twitter, and send you hearts to express how much they like it. However, you can’t scroll through comments as with Meerkat, nor can you scroll through the replay. And with Periscope chats and hearts can often crowd the screen, but with a swipe those elements can be removed. 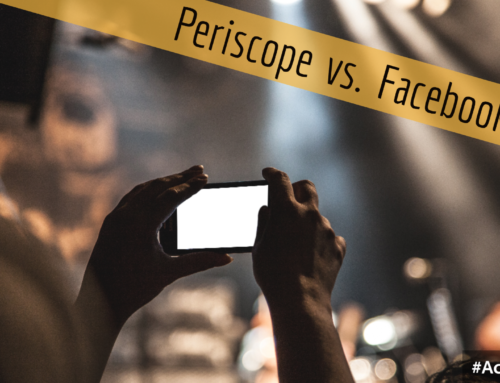 One big plus with Periscope versus Meerkat is that Periscope also gives you more viewer insights. After your stream, the app provides a list of users that viewed the replay, how long your stream was viewed, and a retention rate. For those that want hard numbers on viewer counts and engagement you get something to report. Lastly, Hang W/, which I blogged about last year seems to lack the PR machine the other two mobile streaming apps have, but it should not be overlooked. Unlike the other apps which are connected directly to Twitter, Hang W/ allows you to post your stream to your Facebook profile timeline. But you don’t have to stop there, use the Hang W/ widget and embed your stream in your website or blog. Wow! Like Periscope Hang W/ does provide a playback video on its platform and has playback controls. Playback is made available as long as the creator wants, and with the newest update you can watch Hang W/ streams on the new Apple Watch! Two other very cool advantages this app has over its competition–hashtag searching and filters. Yes, you can broadcast your livestream using 5 different Instagram-esque filters for a little creativity. But, you can only stream for 15 minutes. 1. Get customer feedback. Stop hiding behind websites and contact us forms and really talk with your customers about their likes and dislikes concerning your business. Think of it as having an instant focus group eager to provide you their opinions and insights in real time. 2. Show the process. You don’t have to give away trade secrets, but allowing customers to really see how much work goes into creating your product or delivering your service can go a long way into building not only trust, but also authority. Trust and authority leads to sales. 3. Share company and industry news. Yes, people do like to hear good news and especially when its coming straight from the horses’s mouth! 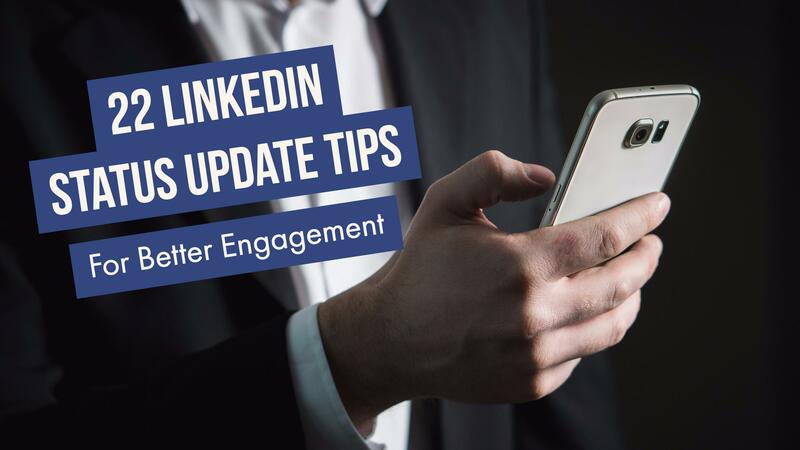 Make your major announcement to the audience that supports your business. Don’t wait for the news cameras, become your own media outlet and ask your followers to share aka spread the word. 4. Conduct creative contests and giveaways. 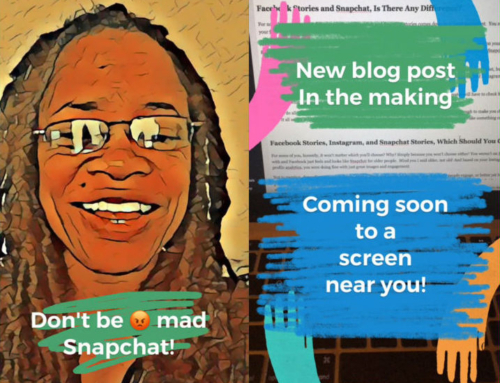 Because these apps tie so well into Twitter, incorporate hashtags, engagement, and live streaming to get your customers and audiences to take some action to win prizes and help your generate some buzz. 5. Show Off Employees. Everyone likes acknowledgement especially when they’ve done something to help your business grow. 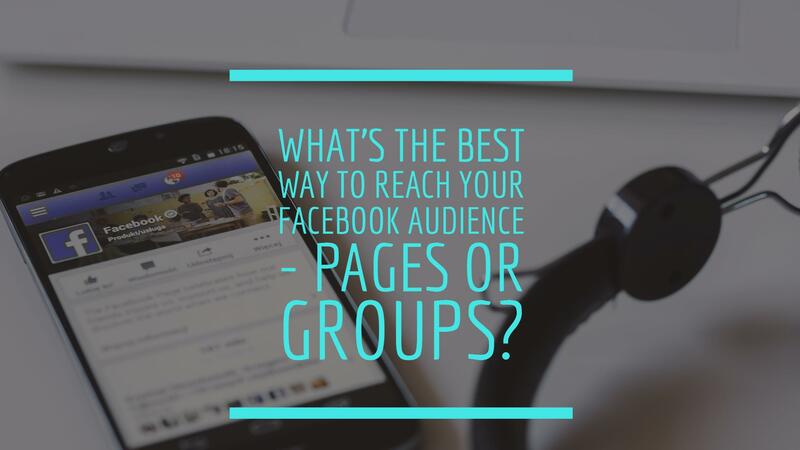 Introduce customers and audiences to the people representing your business that interface with them the most. Better yet empower your employees or departments to play host for the day to get customer questions answered in real time. 6. Take the blog offline. 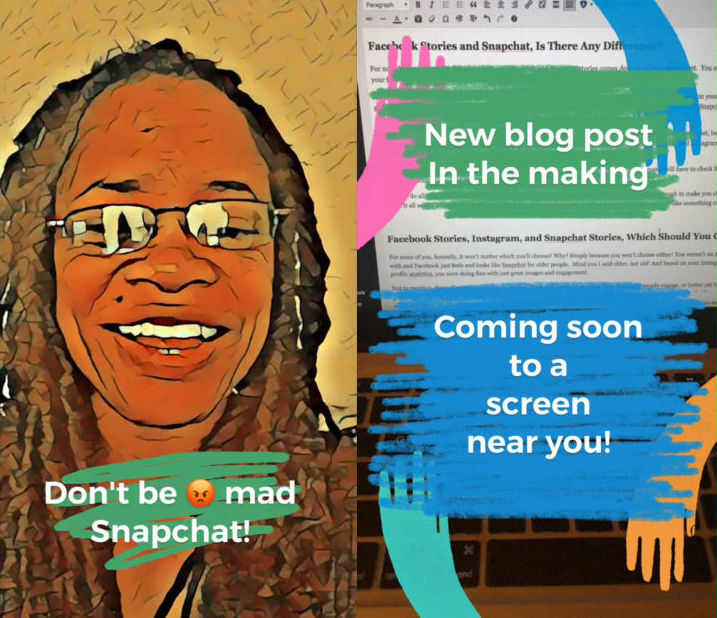 It’s good for bloggers to diversify their content with a mix of video, images, and infographs, why not live-streamed video. 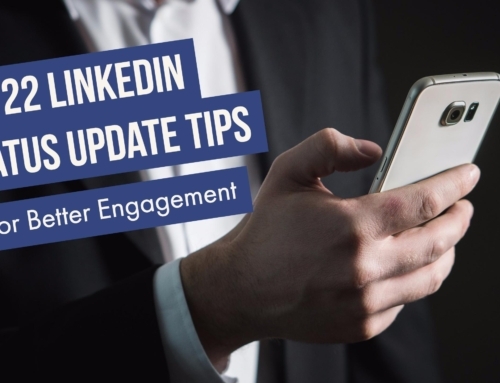 Introduce an upcoming post or start a real-time conversation about an existing one. And if you’re covering events like I did as an entertainment blogger, going live is a no-brainer! Covering red carpets ain’t as easy as it looks, so give readers red carpet coverage from the press line. 7. Filmmakers, actors, musicians, entertainers take fans behind the velvet rope. However, don’t over share! Yes, bring fans backstage, on the tour bus, etc but make it worth burning through data plans. It doesn’t all have to be about the business of show, but if you’re going to get personal, make it a conversation between you and your fans. One of my fav rock bands, U2, on Meerkat! Never in life did I think I’d be on stage with Bono as he performed some of my fav songs. Meerkat users were so close to him we could’ve reached through our phones and touched him! Business and Sales expert, Grant Cardone, on Meerkat sharing business tips and conducting live coaching calls. Lalah Hathaway on Periscope taking us on tour with her. We’ve been backstage in London, watched her show in Alabama, and even joined her in-studio for live radio interviews. Mashable, the pop culture and tech news outlet, on both Meerkat and Periscope keeping us abreast with news updates co-hosted by two of it’s employees. They’re so not Hollywood, but that’s ok.
5o Cent on Hang W/ bringing us to the New York event promoting the return of his TV show, “Power” on Starz network. Filmmaker, Ava DuVernay on Periscope making a major call to action for black indie filmmakers and those that support them, to join the AFFRM movement. Now that was a great example of how to use live-streaming and twitter to create a buzz around a cause, generate website traffic to ArrayAction.com, and raise money for a cause. So, now tell me how you are thinking of using mobile live streaming to grow your business or your audience?